Whether you have a single vehicle or an entire commercial fleet, the safety of your driver - both their own and that of everyone else on the road - should always be a top priority. In addition to the cost of maintenance, however, vehicles also require insurance to help protect you and your business if there is ever an accident or other type of adverse event on the road. Since those accidents can raise your insurance rates along with any other damages you may be liable for, it's important to make sure that your vehicles and drivers are backed up by safety equipment like Journey/Accident Recorders. 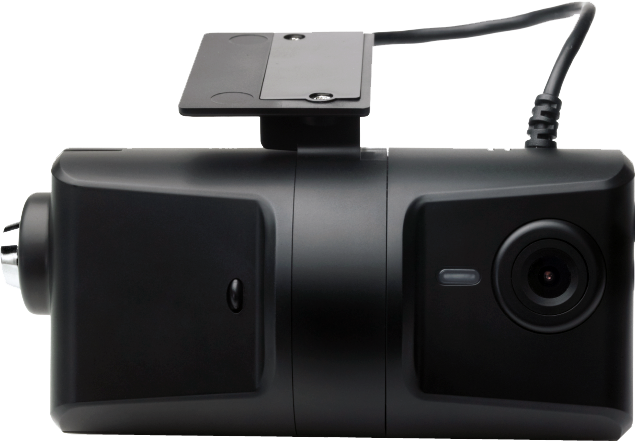 Journey/Accident Recorders are recommended by insurance providers for commercial vehicles, and combine CCTV capabilities with DVR capabilities, usually in one unit. 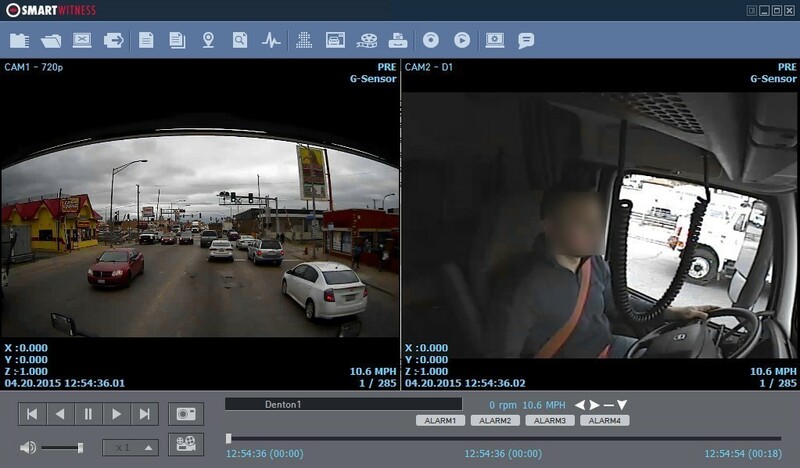 With a camera and recorder installed, you then have a surveillance solution that allows you to always know what is going on with your vehicles and your drivers whenever they leave the lot. In the event of an accident or other incident, you'll have easy access to recorded footage and other information, such as braking and acceleration.